Here is a link to a trailer of the documentary about Kleiburg. Kleiburg is the star in the documentary by Jeroen Visser opening at the Dutch Film Festival this weekend. 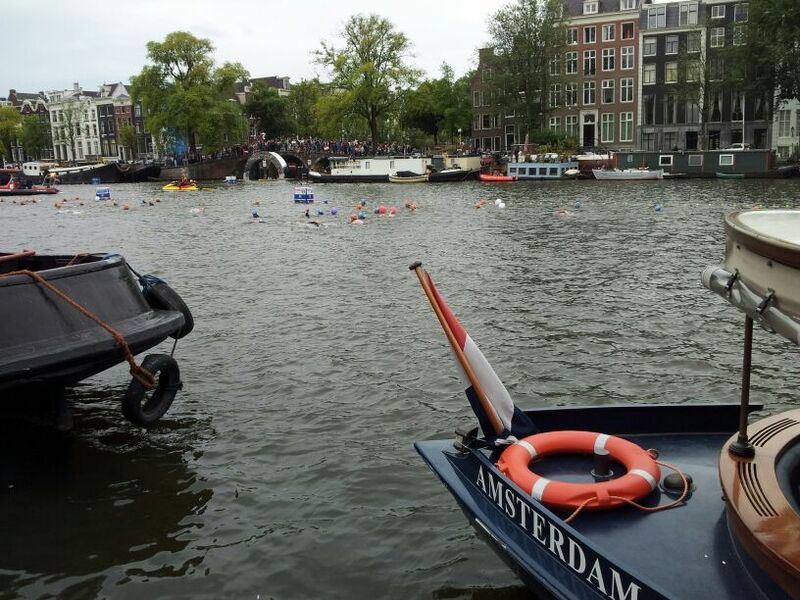 After Maxima went for a swim in the canals last year, the second edition of Amsterdam City Swim was even a bigger success: 2000 participants. A new way to use the city emerges. Recreation will take a new shape. Floating terraces? Aqua jogging in the Amstel? Since we can hardly find a place anymore to park our bikes -paid bike parking might be introduced very soon- will we soon swim to work? Skinny dipping next year? 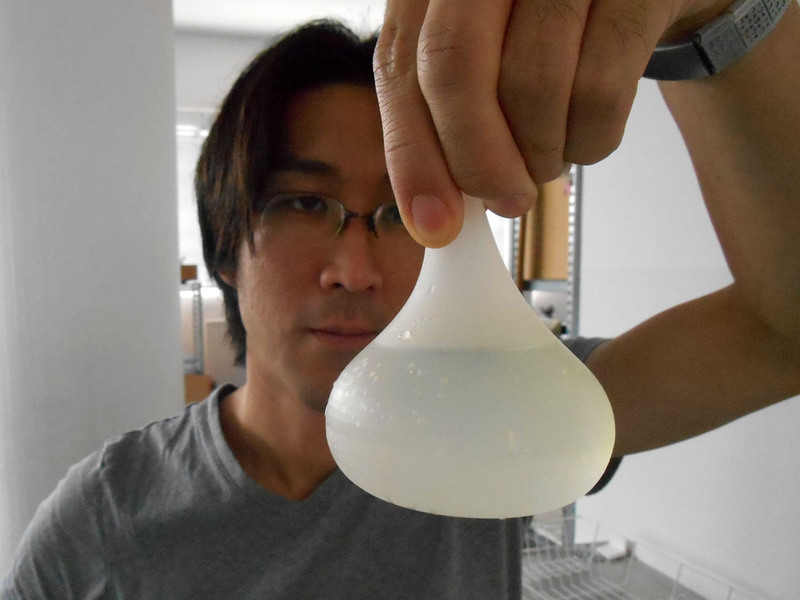 Master Gen ordered new prototypes of Bulb Vase at Shapeways. The 3D prints arrived today: mat black, polished white, translucent and soft rubber! 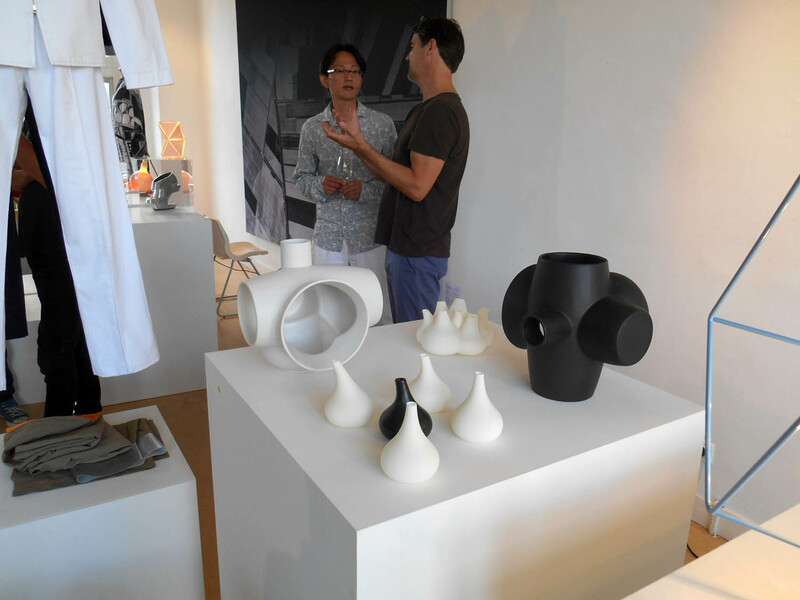 A great new initiative by Bastiaan Gribling of CITYSCAPES gallery: XS ARCHITECTURE, design by architects, architecture by designers. XS ARCHITECTURE is a new platform for architecturally-related items – products that have clear architectural features but steer away from the traditional notion that ‘architects only design buildings’.